Want to stay fit & slim or trying to trim down? Here we bring for the solution to all your queries to loose weight.Now you don’t need to stay hungry to lose few pounds. 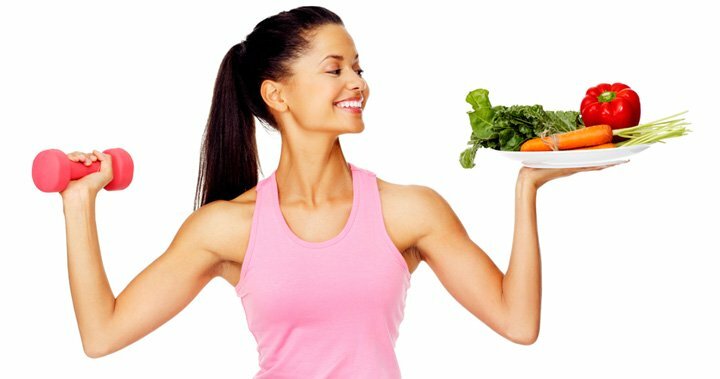 All the people out there can try these simple recipes that help you to burn fat. 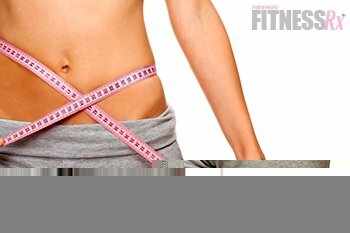 Though losing weight is not a quick or easy process but simple & easy changes can help you to fight fat. The fat loss only happens when you burn more calories than you ingest, leading your body to preferentially break down lipid stores for energy. But alongside a proper fitness regimen like yoga, zumba, aerobics etc; 8 liters of water, what you eat will help you torch body fats. 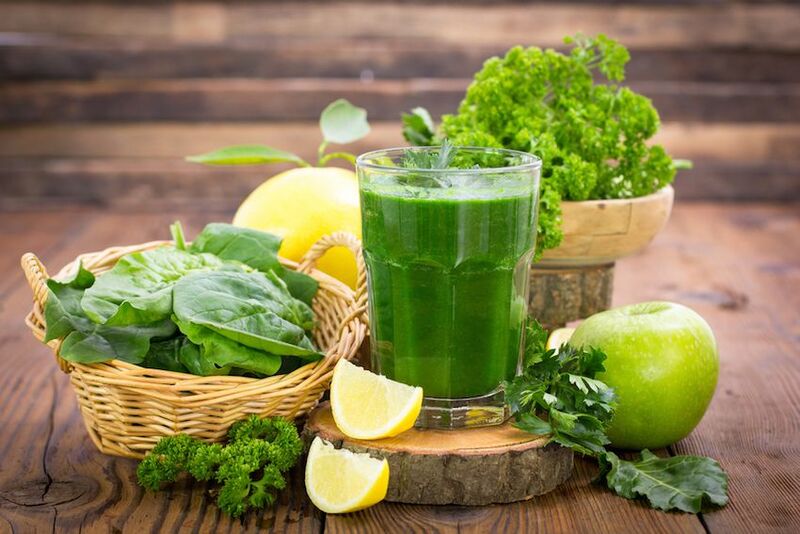 These foods have been proven to show an increased rate of fat loss & revving your metabolism and ability to burn fat, or helping you feel fuller longer. So stop worrying, and instead, incorporate these healthy foods into your diet to shape your waist and bring your midriff back in line. 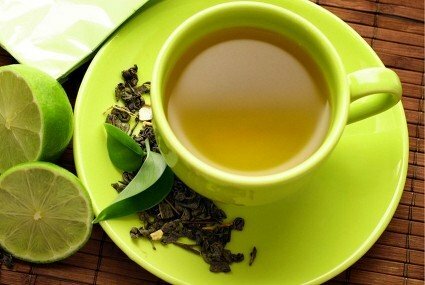 Caffeine is thought to stimulate your nervous system and increase fat-burning so green tea can help you shed pounds and trim your waist. 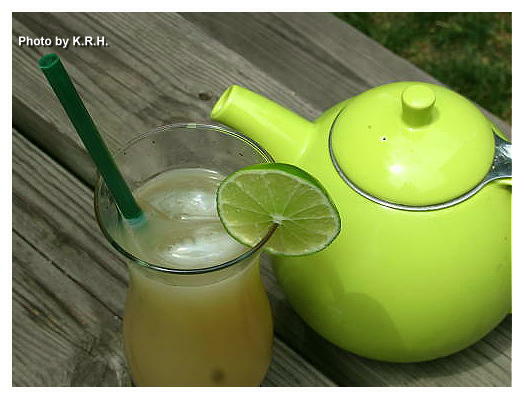 Boil 1 cup of water, add green tea bag, lemon & honey. Ready to drink. Tasty and low in calories- Eggs are an ideal food for dieters as they contain proteins that helps in curbing cravings. Combine eggs, yogurt, bell pepper, curry powder, salt, and pepper, in a small bowl; stir well. 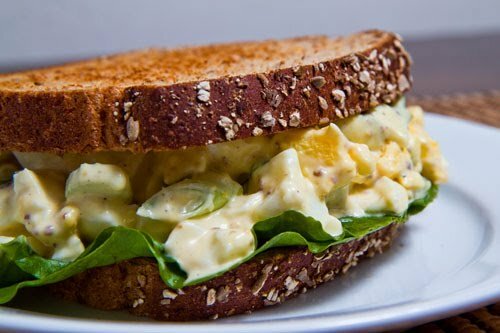 Place spinach on rye bread, top with egg salad, and serve the orange on the side. These provide your body high fiber and proteins. Cook burger in pan then chop burger and combine with rice, corn, and salsa. 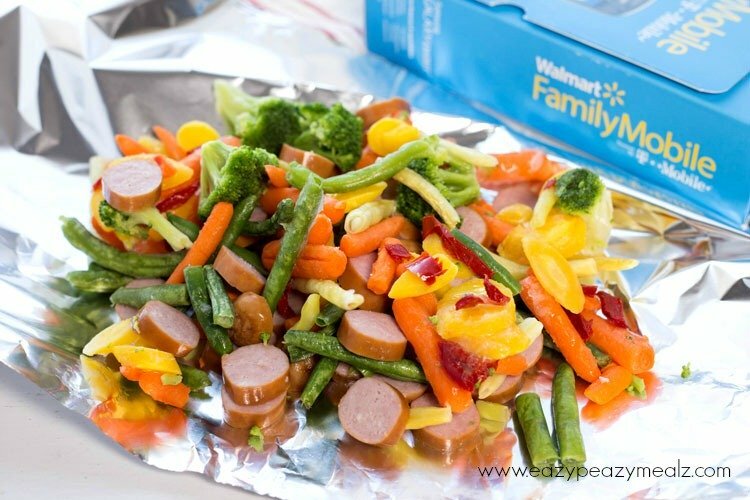 Toss veggies with oil and salt, roast for 15 to 20 minutes, and serve on the platter. These high-protein pancakes are a smart way to fill your stomach without gaining fats. optional milk (any type), to thin batter, if necessary. Make sure the batter is pretty thick, spread it out then scoop them on the hot skillet. Cook as you would normal pancakes. 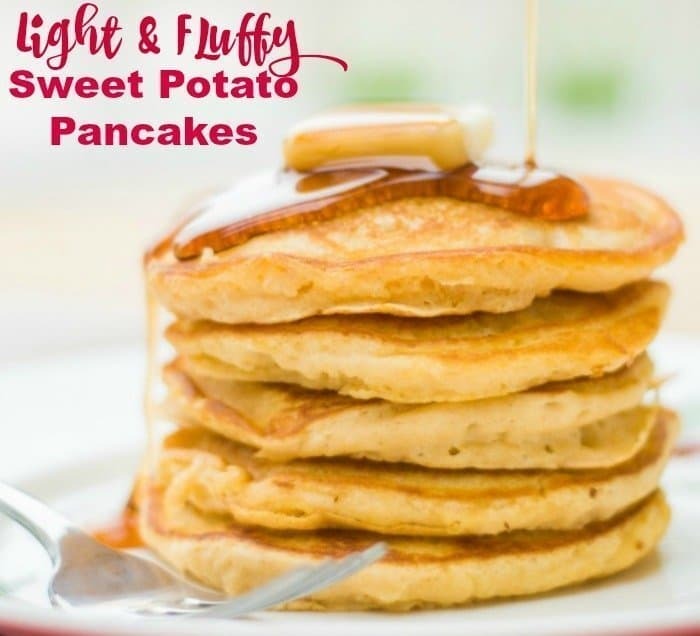 They don’t “bubble” like normal pancakes, so watch that they are cook thoroughly, but not burned & toss it. Serve it on hot on the plate. 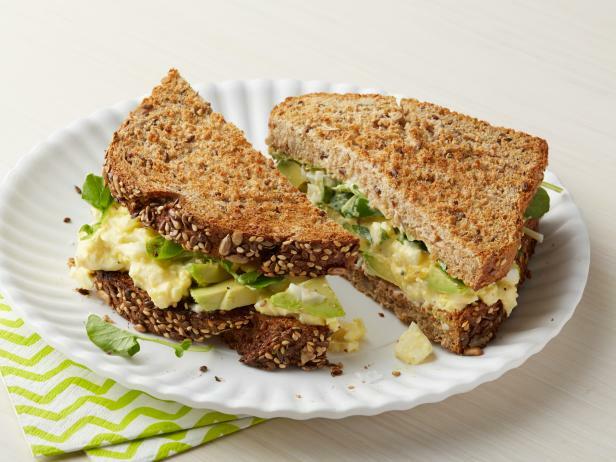 The bananas and whole-grain rye bread are high in resistant starch, to help boost metabolism, while the almond butter adds hunger-curbing protein and healthy monounsaturated fat, but it’s guaranteed to keep you full. 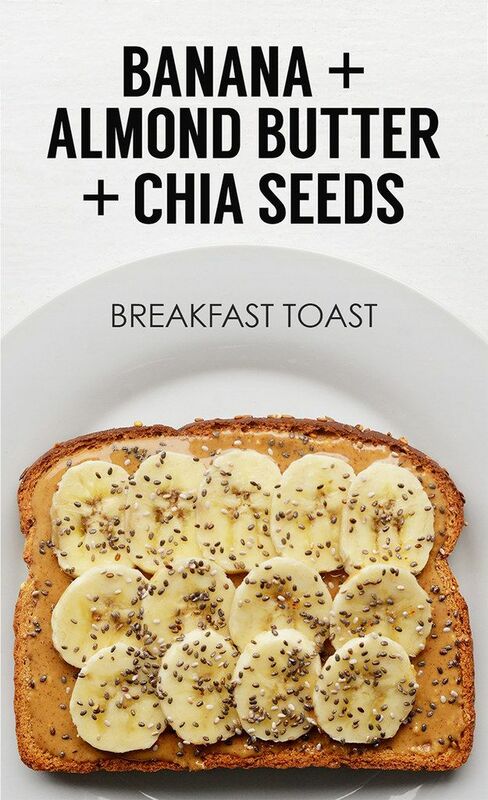 Spread almond butter on toast.